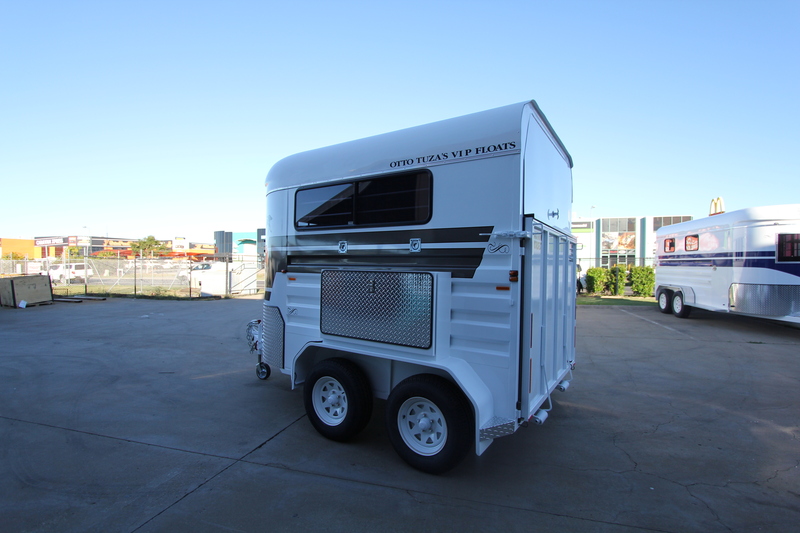 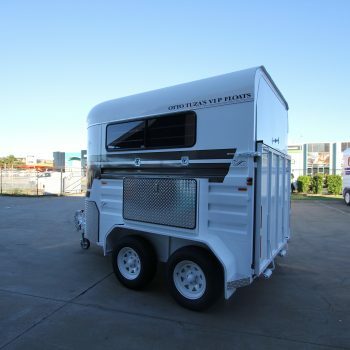 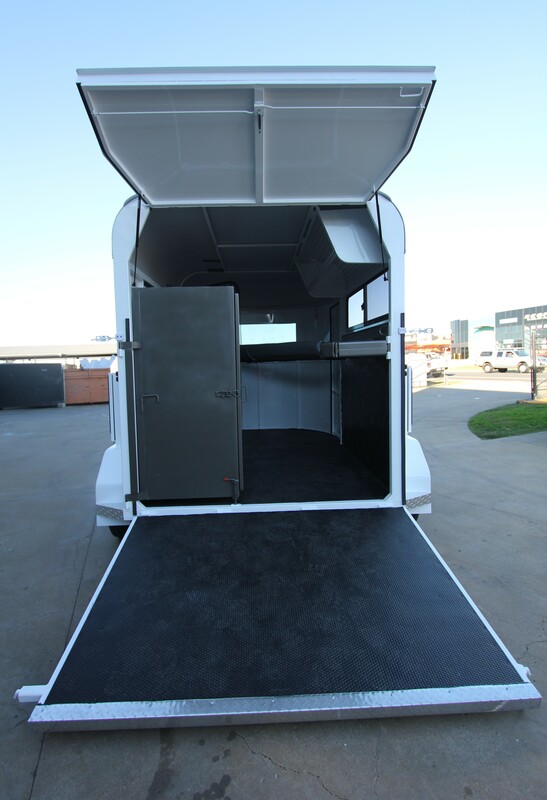 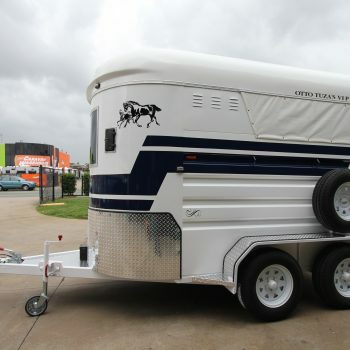 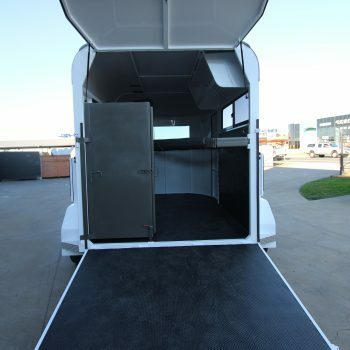 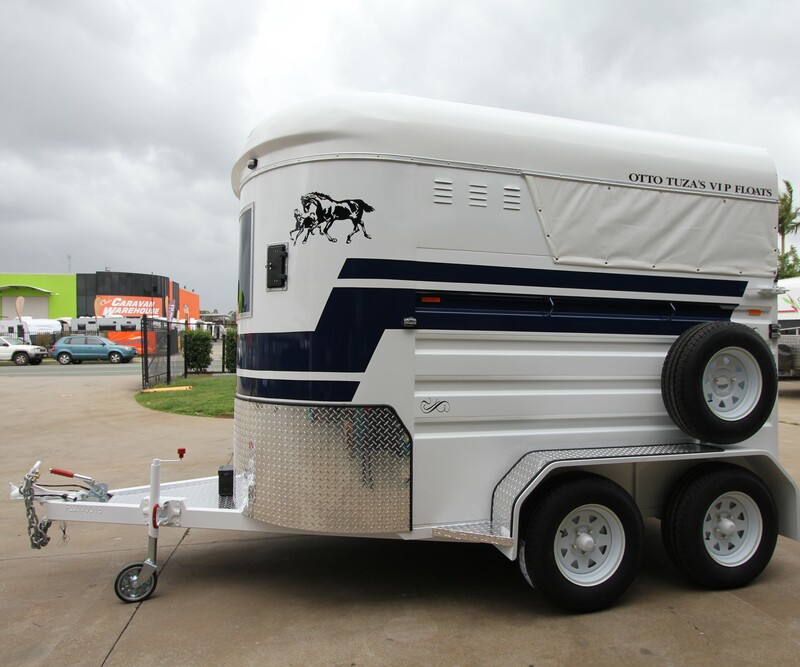 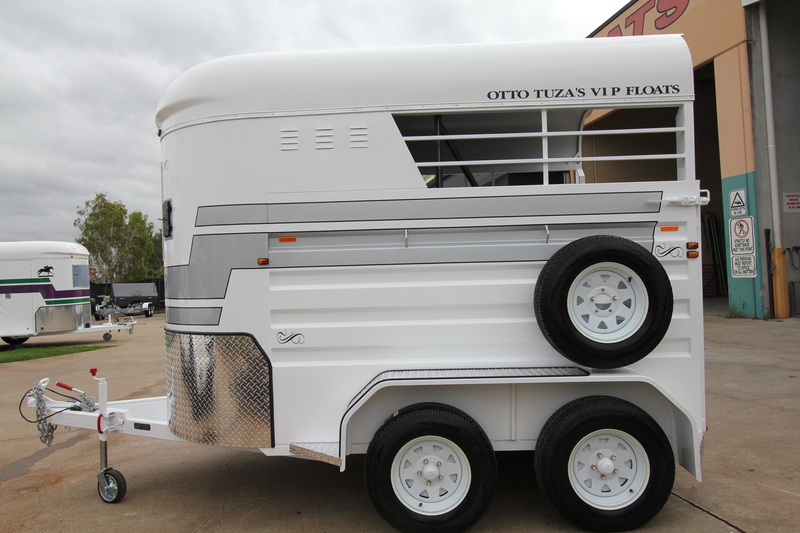 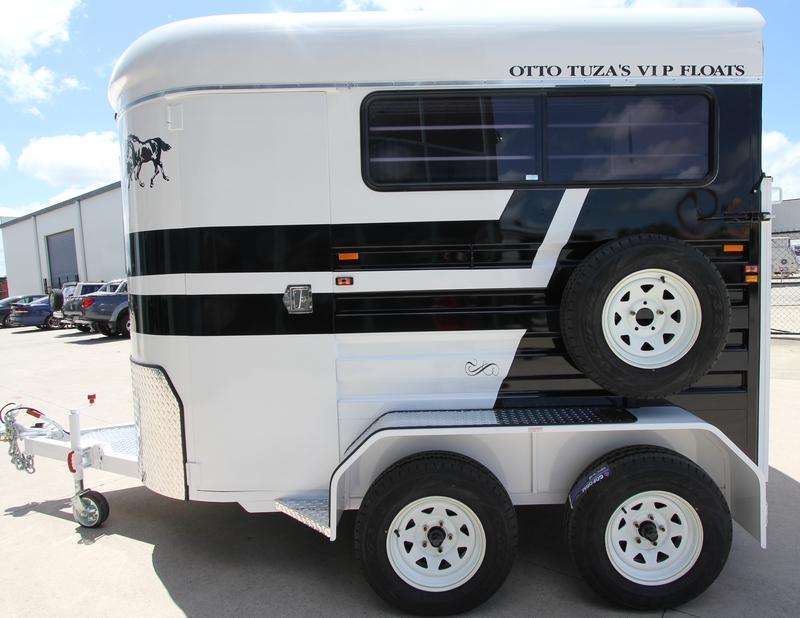 Every Otto Tuza Vip Horse float is engineered with perfection giving you the ultimate Horse float in equine transport. 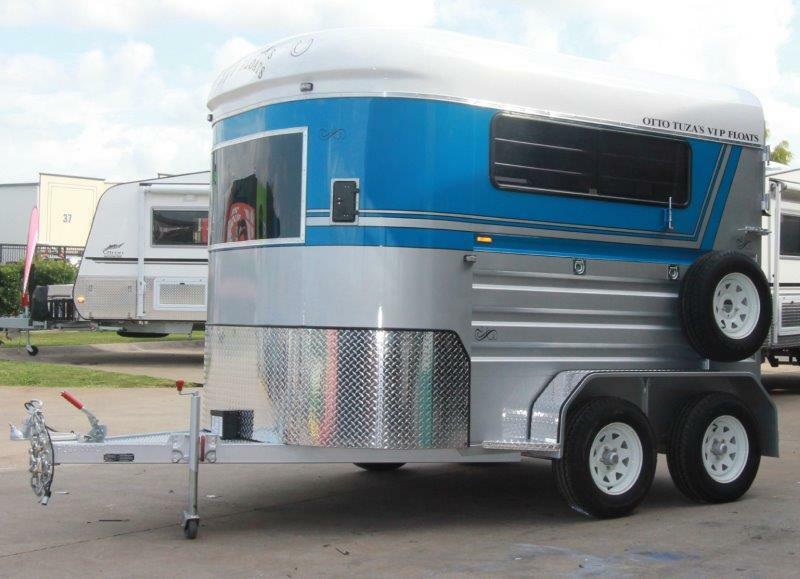 With our technology our horse floats deliver effortless balance when towing ensuring that you can tow your new float with confidence. 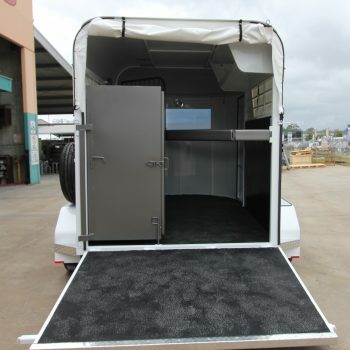 Please see our full standard features listed below on this page. 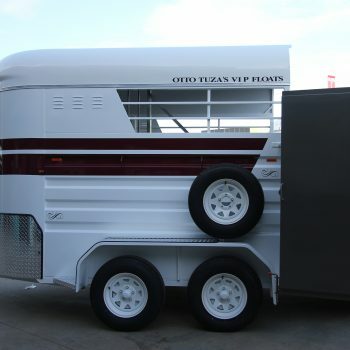 See Other custom built 2 Horse Angle loaders below. 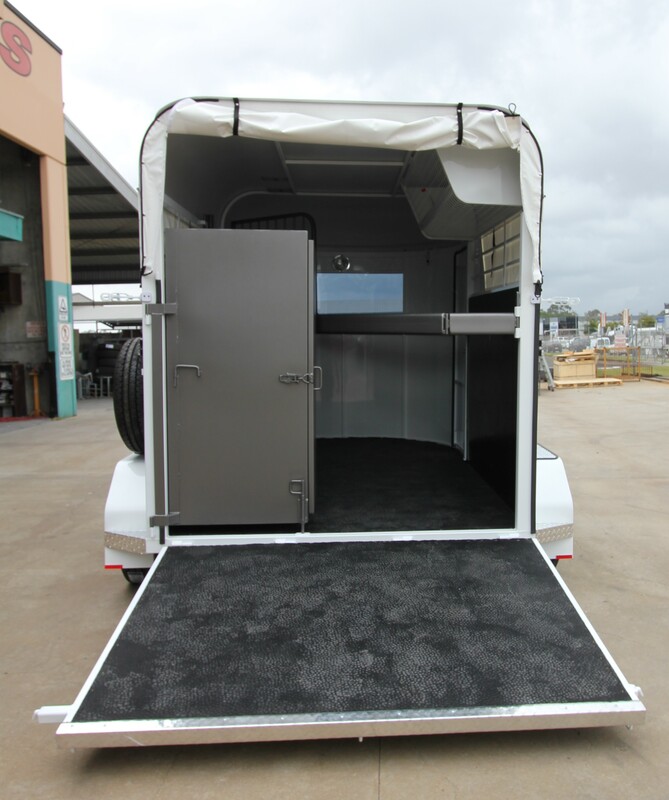 This float has been designed so it can be customised so suit your individual requirements and budget. 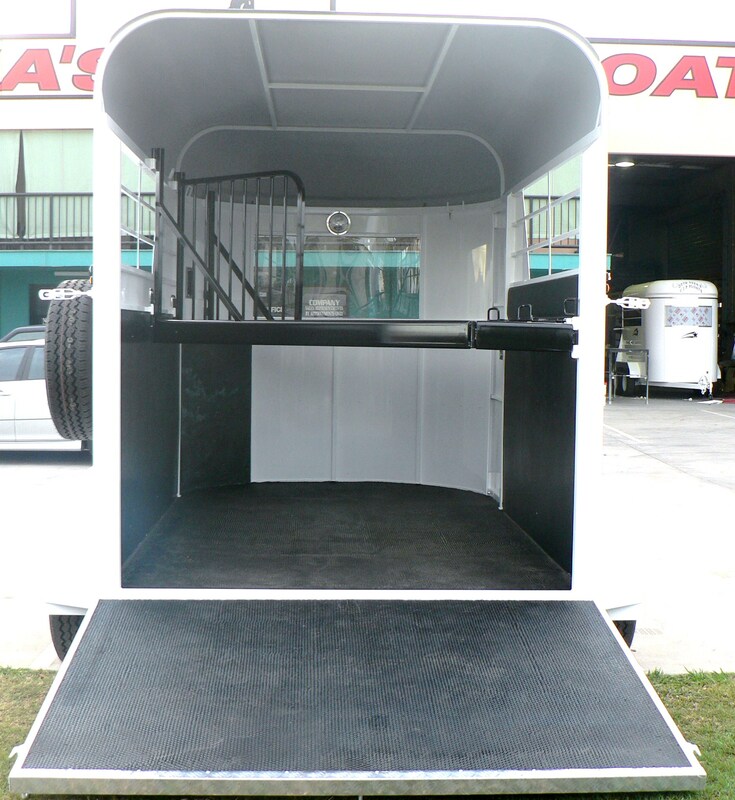 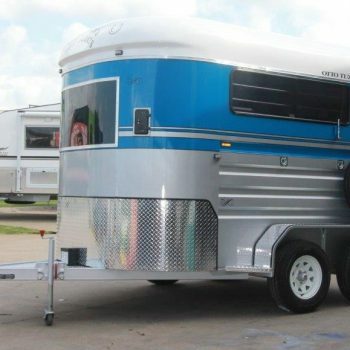 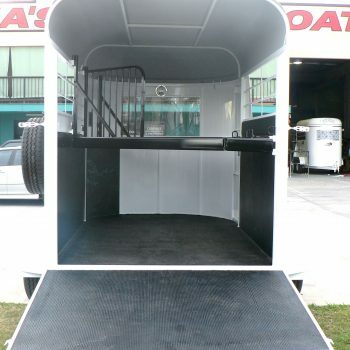 PLEASE contact us for your free obligation quote to custom build your New Horse Float. 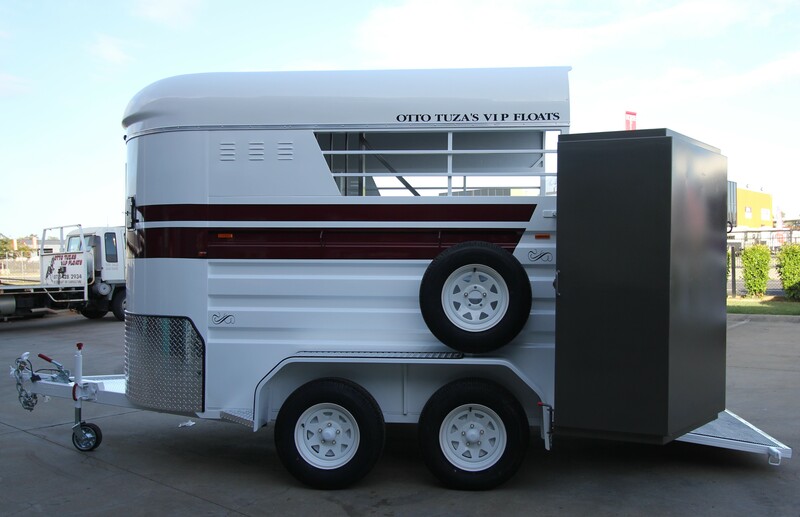 To custom build your new 2 Horse Angle Load Float you will need to contact us through our contact page and let us assist you from here. 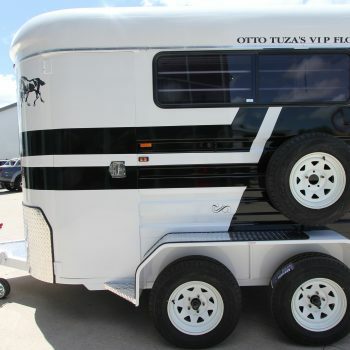 For more assistance on Pricing or Information on our Horse floats, Contact us today.